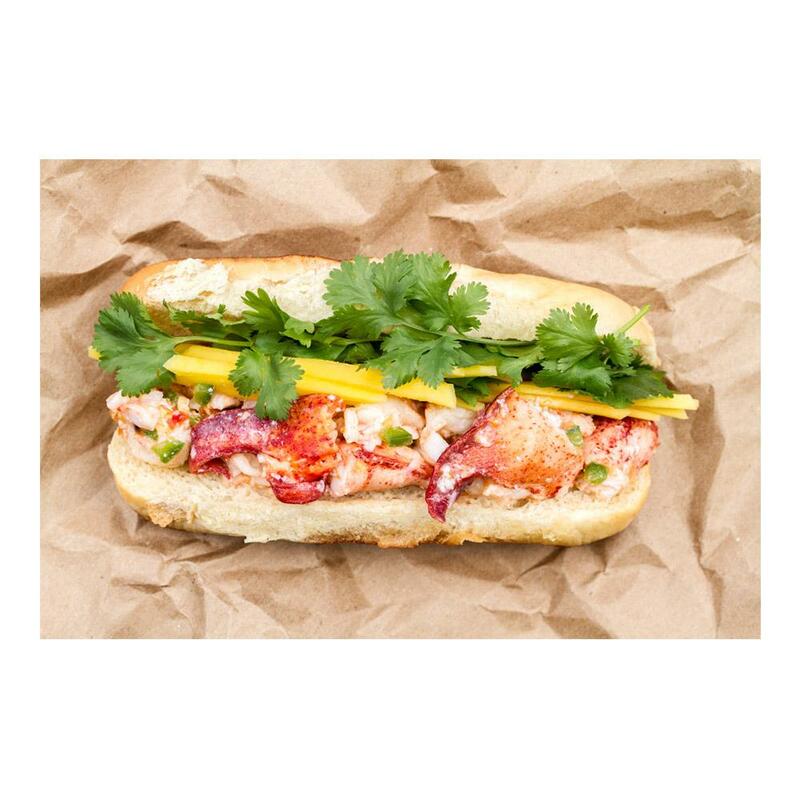 Maine lobsters (homarus americanus) offer rich, full flavored, sweet meat prized by seafood lovers. Maine lobster tails are a seafood dish that has become synonymous with luxury in America and many parts of Europe. Maine lobster tails need not be caught off the coast of Maine. “Maine Lobster” is actually one of many names for this lobster variety (others include American lobster and Canadian lobster) which is harvested up and down the East coast of the United States and Canada. Store frozen lobster tails in your freezer until you're ready to use them, then thaw. Up to 2 years frozen. 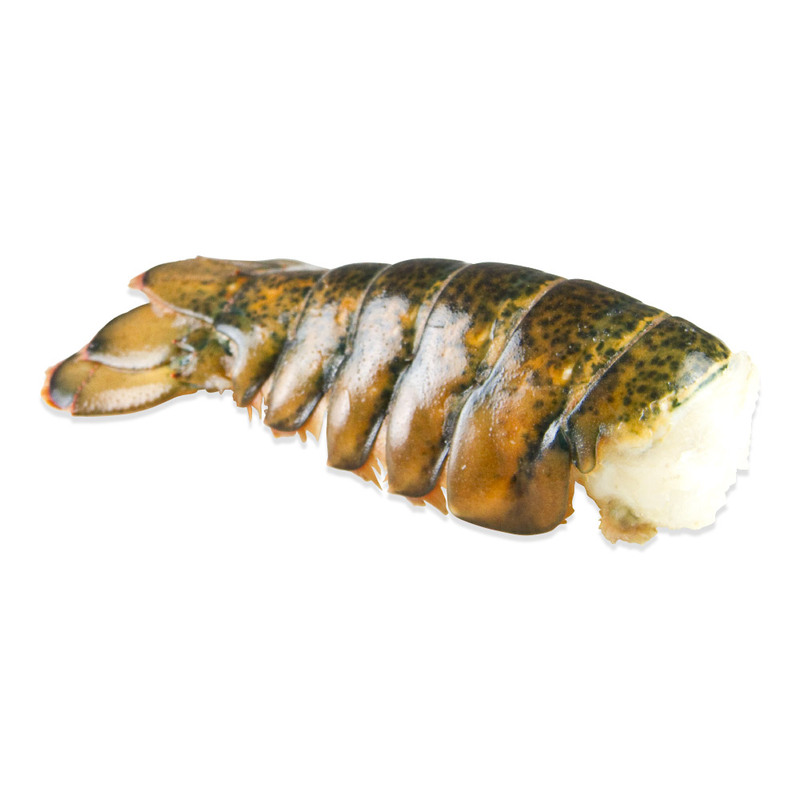 American lobster tails can be grilled, steamed, baked or broiled. Because an overcooked lobster tail is a tough lobster tail, remove them from the heat when just barely underdone. They will continue to cook the rest of the way through carry-over cooking. Though the classic accompaniment to Maine lobster tails is simply melted or drawn butter, they can also be paired with flavors like cream, garlic, basil, chervil, tarragon, semi-dry white wine, cayenne pepper, citrus (lemon, orange, or lime).